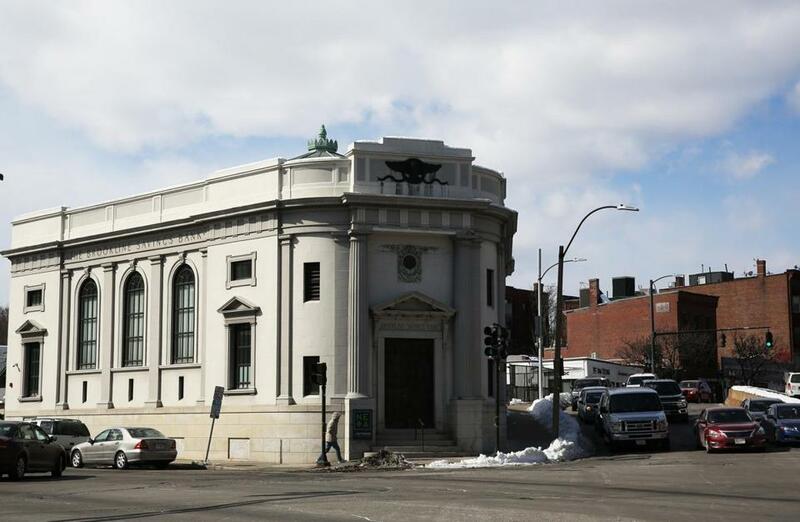 A patient purchased medical marijuana inside New England Treatment Access in Brookline. 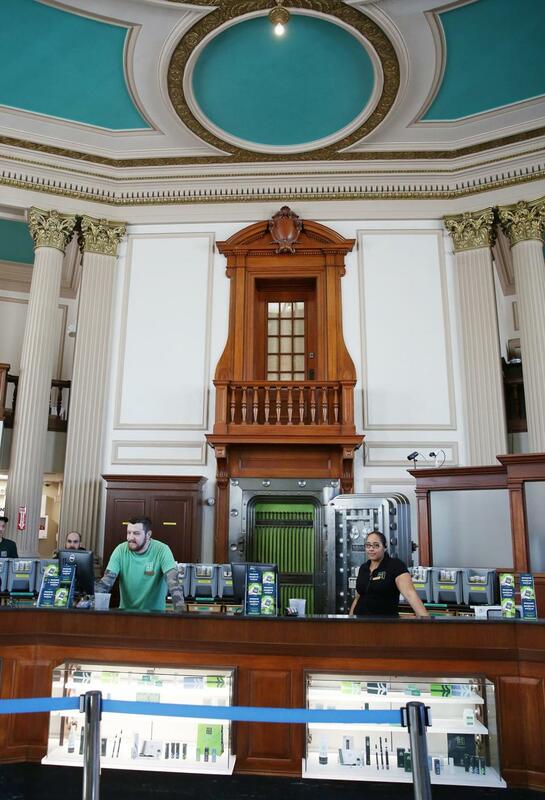 NETA’s Brookline store is housed in a former bank on the corner of Route 9 and Washington Street, and has been a medical marijuana dispensary since 2016. 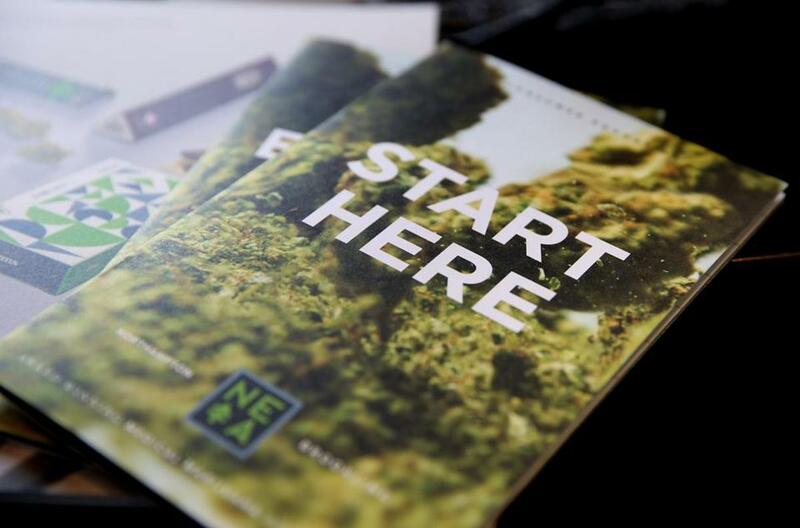 NETA must fulfill a few requirements — which typically take at least a few weeks — before it can open for recreational use. Here’s a look inside the facility. An exterior view of New England Treatment Access in Brookline. 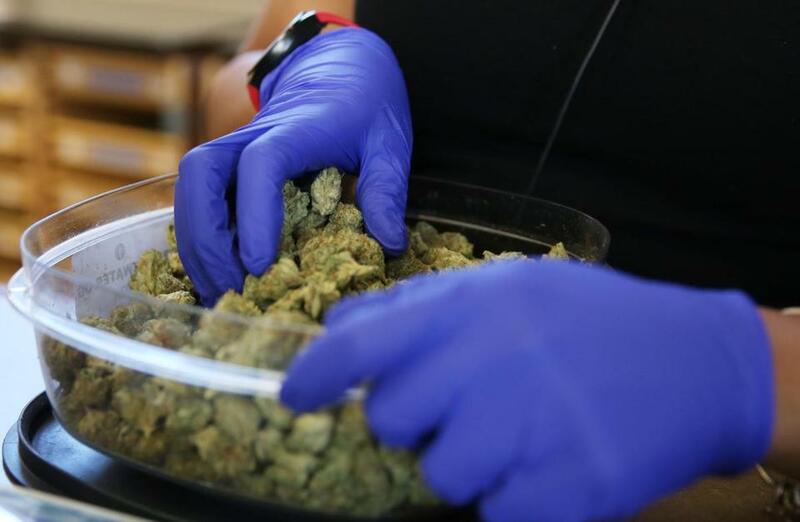 The store will likely be able to start selling recreational marijuana in upcoming weeks. 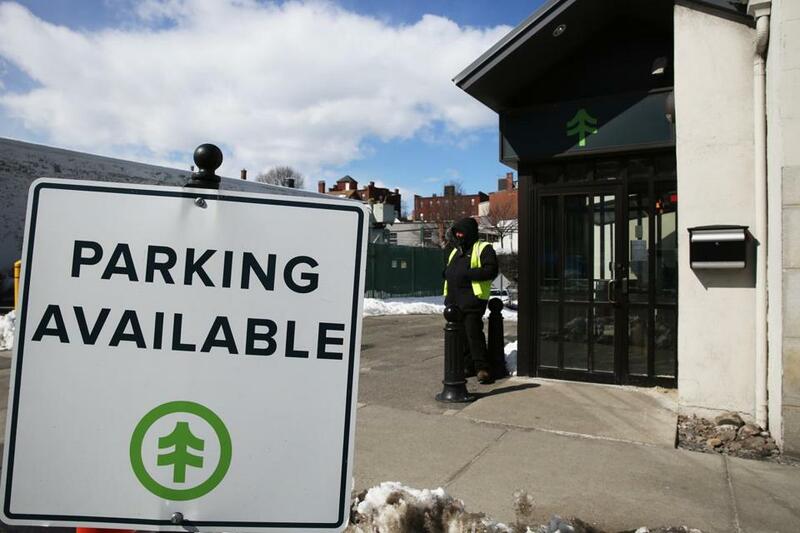 When it starts selling recreational marijuana, NETA plans to close its parking lot of 14 spaces to allow 800 to 1,000 people to line up there. Because of the minimal street parking in the area, customers are being asked to take public transportation. 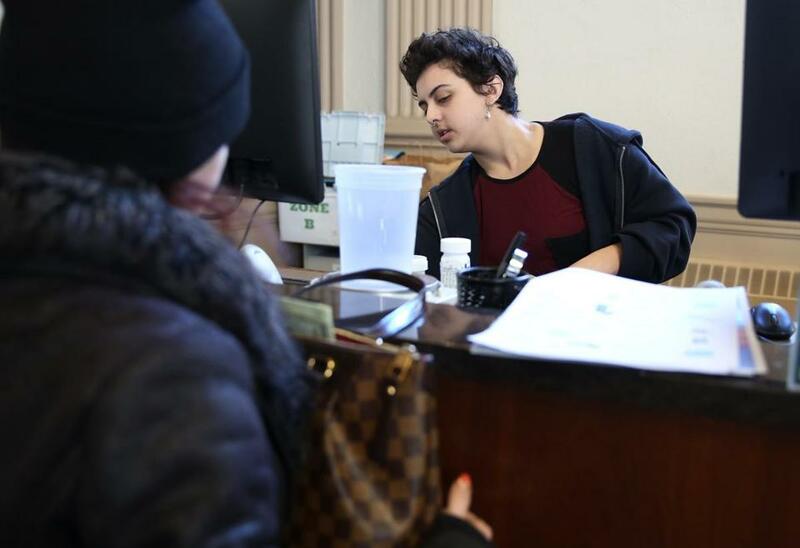 A look inside New England Treatment Access in Brookline. 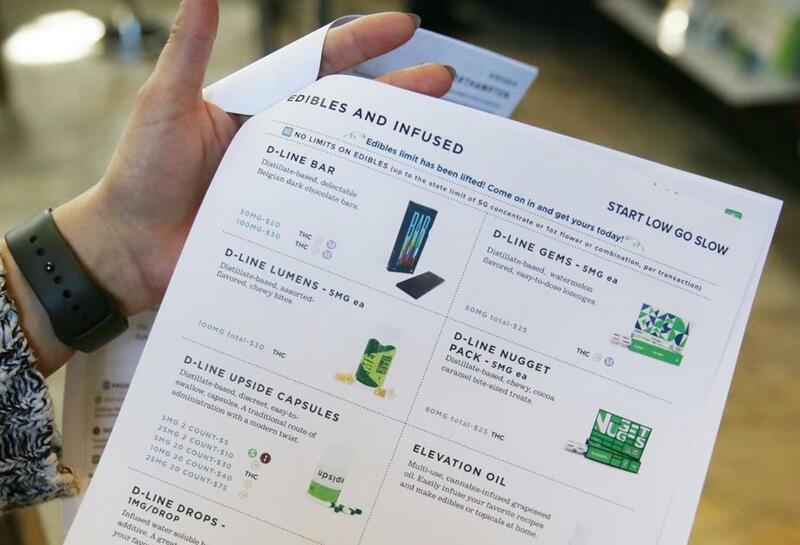 A menu of marijuana items. A worker demonstrated weighing out flower. 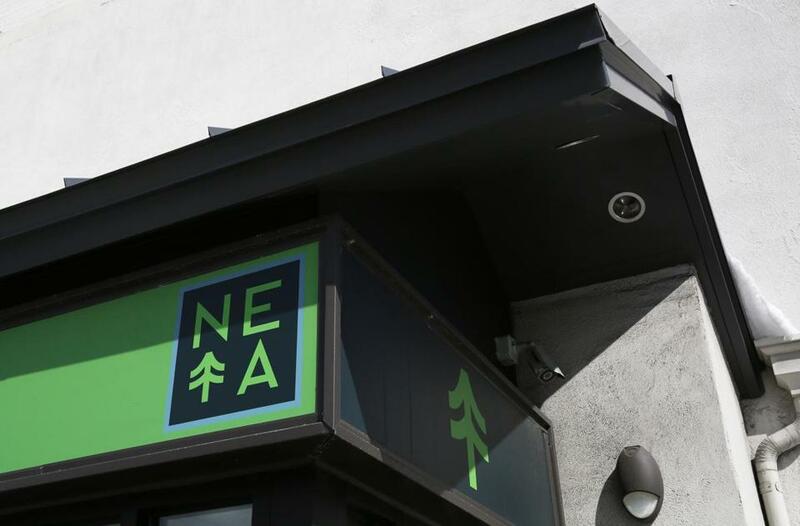 NETA offers an app, Reserve Ahead, that allows people to place orders before arriving at the store for a “quick in-and-out experience.” However, those customers will still have to wait in line to pick up their purchases. A NETA brochure. 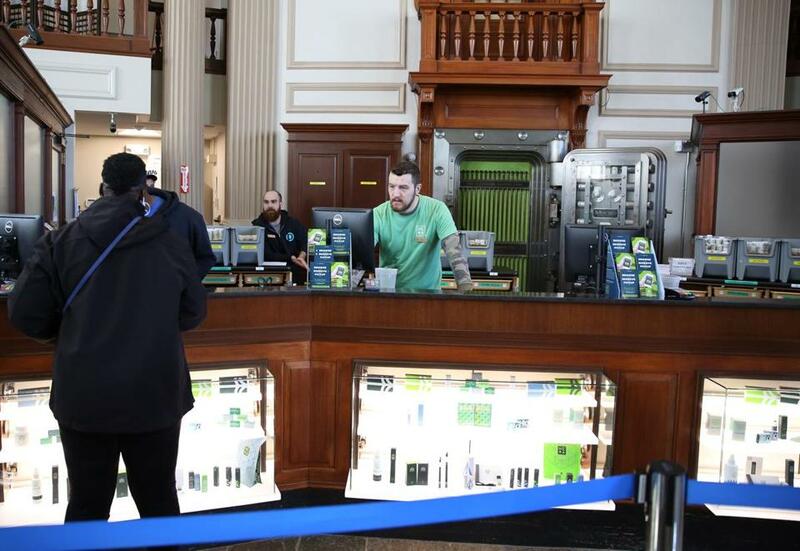 When the store open for recreational sales, it will likely be on a Saturday, to give the police time to smooth the system before weekday traffic resumes. Workers behind the counter at NETA. 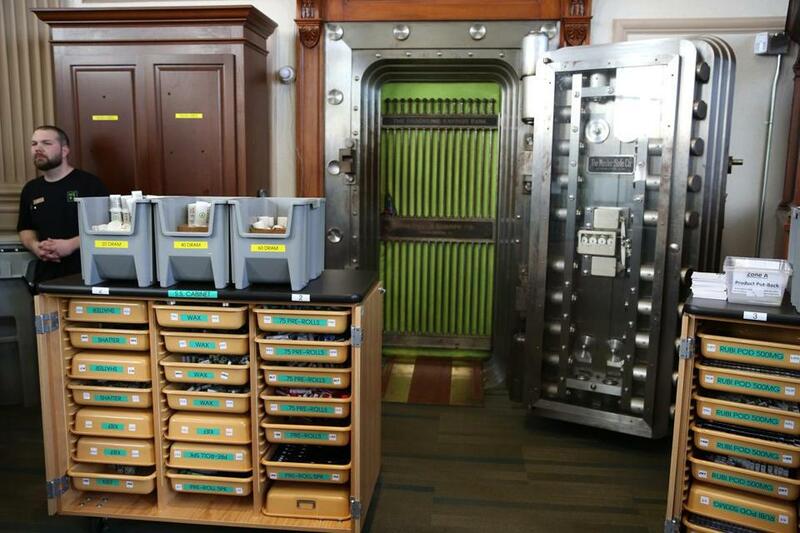 It might look quiet now, but Brookline police are bracing for thousands of customers on opening weekend. A medical marijuana patient (left) purchased marijuana. 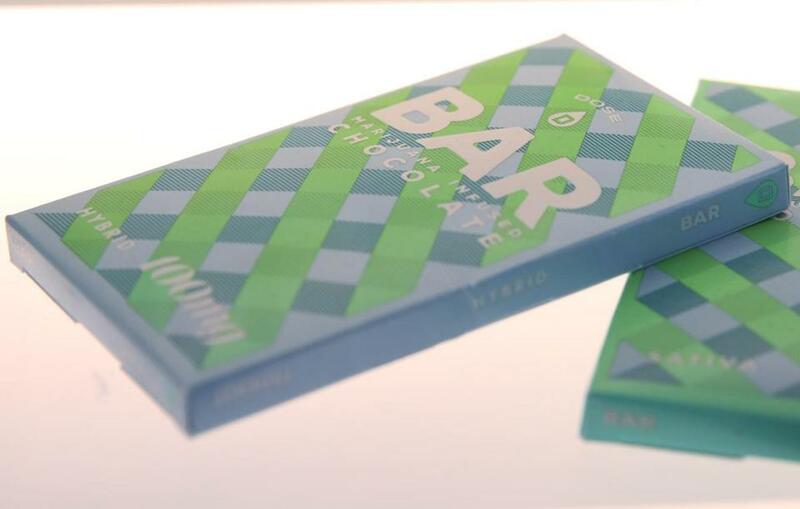 A bar of marijuana-infused chocolate at the store. 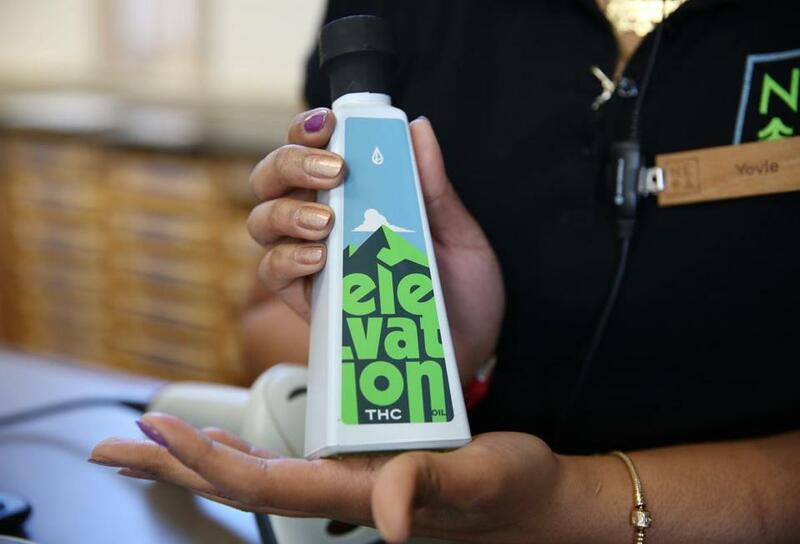 A worker displayed a bottle of THC oil. 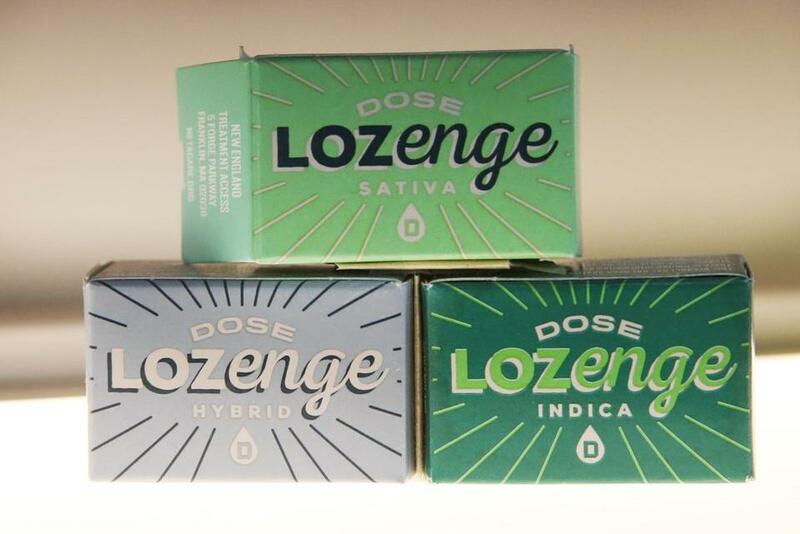 Marijuana-infused lozenges at the store. 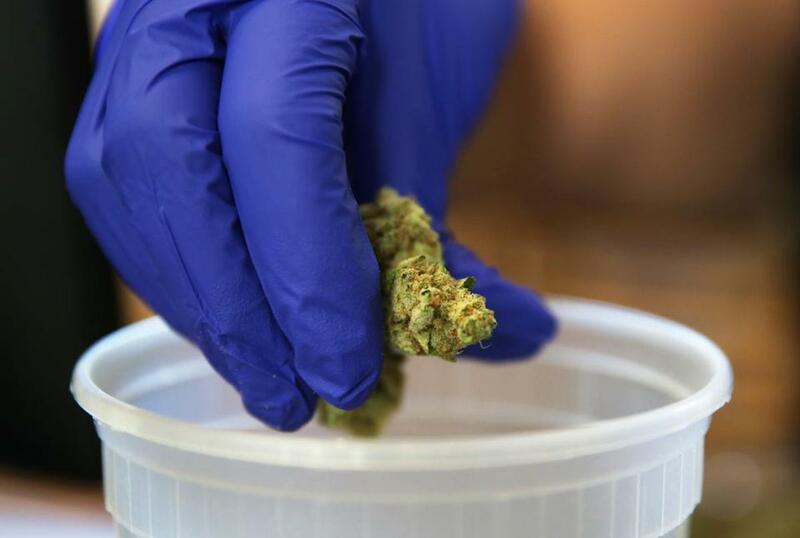 An employee worked with marijuana flower.